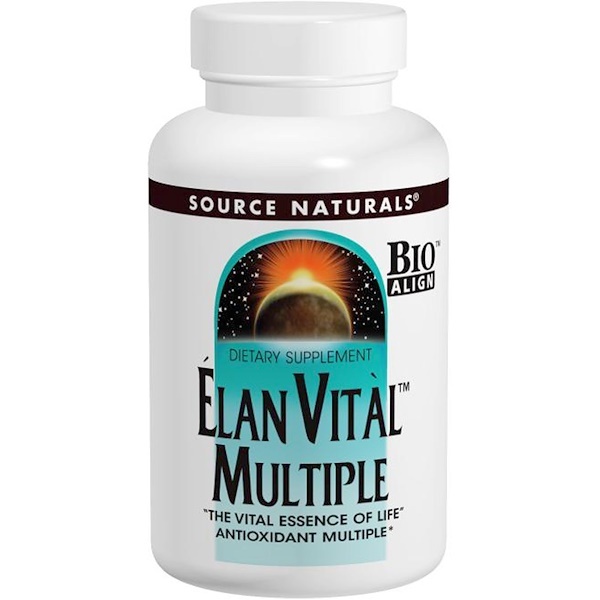 Élan Vitàl is a Bio-Aligned Formula that is unique in two ways. It contains critical nutrients, not found in typical multiples, to support the primary body systems: the brain, heart, liver, immune and musculoskeletal systems, energy generation, and antioxidant defense. Furthermore, it provides most nutrients in the higher potencies often recommended by holistic health professionals. It is a potent source of antioxidants, including quercetin, silymarin, grape seed extract, ginkgo and bilberry extract. Do not use if you are taking any form of prescription nitrate such as nitroglycerin. If you are pregnant, may become pregnant, breastfeeding, or regularly taking any drug such as acetaminophen, warfarin, or heparin, consult your physician before using this product.